Smartscope Flash 302 - CMM Inc. 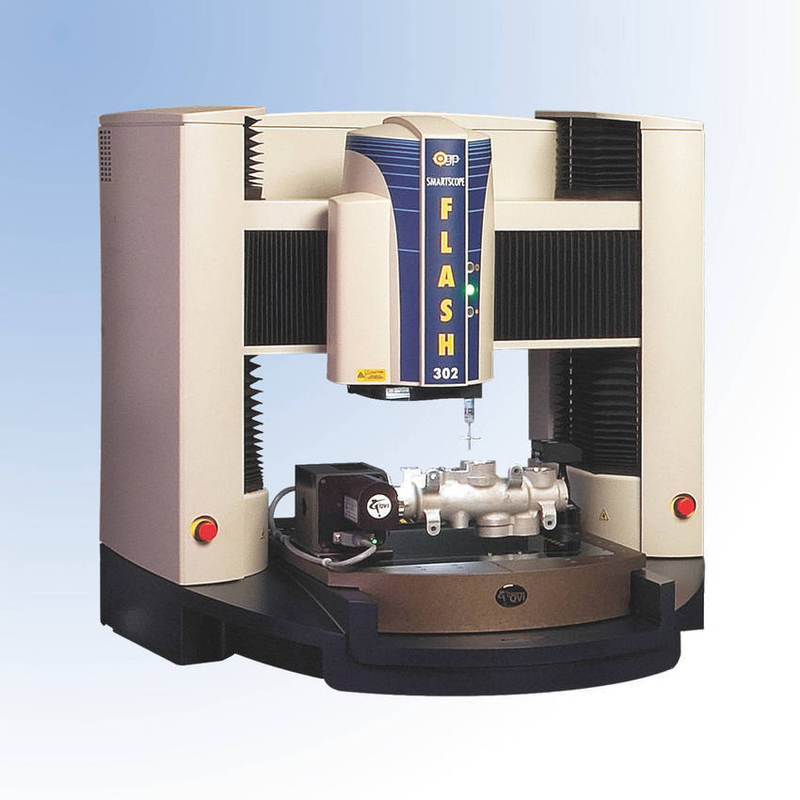 The SmartScope® Flash™ 302 is a unique, versatile and high capacity benchtopmultisensor measurement system. Offering an expansive Z-axis of 250 mm (10 in.) to accommodate large parts, this system combines state-of-the-art video and autofocus to deliver high productivity. Users can add optional through-the-lens (TTL) laser, touch probe or micro-probe configurations. High-quality auto calibrating AccuCentric® 12:1 zoom lens provides excellent optical performance over its entire range.